Stray Kids Entered in U.S. Billboard's "Artist 100" Chart for the first time. Stray Kids showed off their distinct global growth by making the first foray into the U.S. Billboard's "Artist 100" chart with the release of their new album. According to the chart recently released on the Billboard's official website, Stray Kids entered 90th on the Billboard's "Artist 100" chart, shining presence among well-known artists from abroad. In addition, Stray Kids has proved to be an unusual foreign hit by putting it on top of various charts on the Billboard chart. The mini-album "Clé One: MIROH," which was released on March 25, ranked third on the WORLD ALBUMS chart. Stray Kids also grabbed attention by ranking fourth on the SOCIAL 50 chart and fifth on the EMERGING ARTISTS chart. Billboard previously gave steady spotlight on the upcoming debut of the Stray Kids, including the No. 1 ranking of "K-pop artists in 2018." 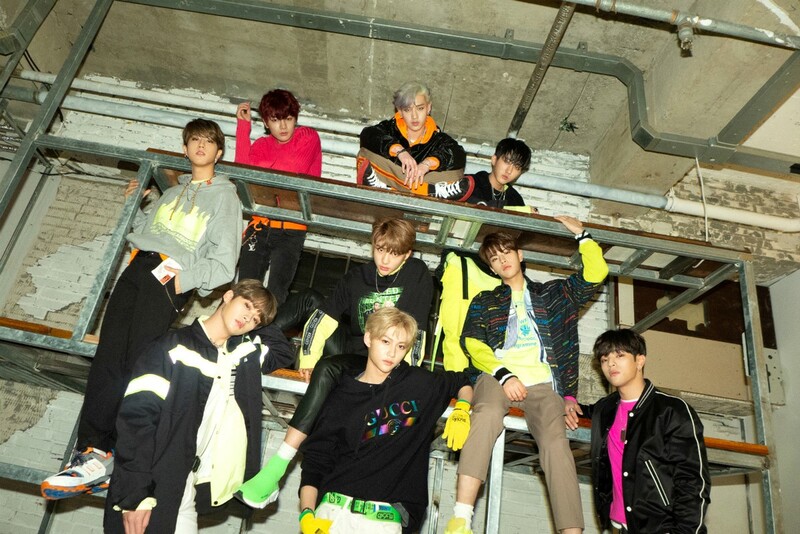 In line with Billboard's interest, the Stray Kids dominated last year's domestic awards ceremony, winning eight gold medals in the Rookie of the Year award, and gaining strong support from overseas fans, showing off their status as the top rookie of the year 2019. Stray Kids released their album "Clé One: MIROH" and title track "Miroh" on 25, has entered the Top 10 list of iTunes album charts and iTunes World Wide album charts in 15 foreign countries, including Mexico, Peru, Finland, Russia and Singapore. Also released at midnight on 25, the music video for "Miroh" surpassed 28.2 million views on 4, morning and is moving toward 30 million views. Stray Kids has been under the eye of viewers, performing the powerful performance of their title track "Miroh" on various music broadcast programs.